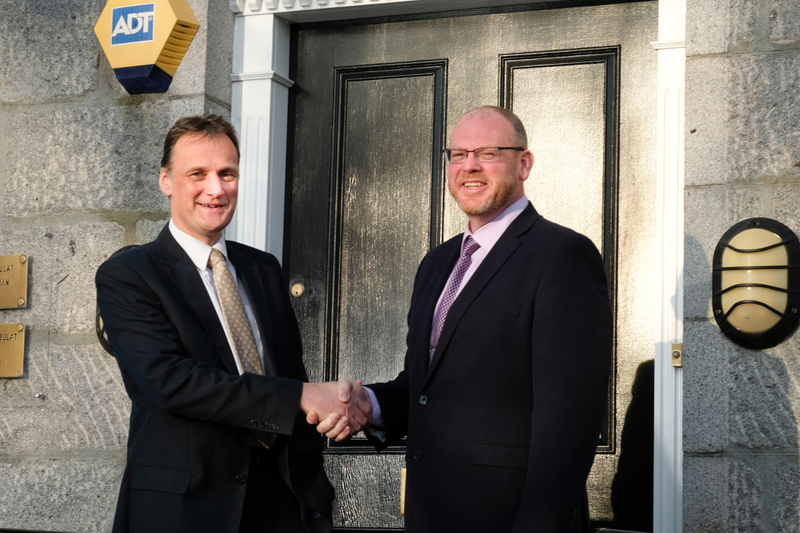 Mackinnons, solicitors with offices in Aberdeen, Cults and Aboyne, has announced the appointment of Neil Torrance as a partner to the firm and of Sarah Newnham as an associate, with effect from 1st January 2019. Additionally, the business of Iain Smith Solicitors LLP, Queens Road, Aberdeen has been incorporated into Mackinnons along with all seven staff. The combined firm will continue under the name of Mackinnons. Welcoming everyone to Mackinnons partner Pat Gray said: “2019 will see Mackinnons enter into its 177th year. Our business is in good shape and as we move ahead we have excellent people on board. We are confident our new colleagues share our values. “Although now recognised as one of Aberdeen’s oldest and most established firms, we are regarded as one of the most progressive. We are intensely proud of our independence.